Infrared Light and Water Peeling. 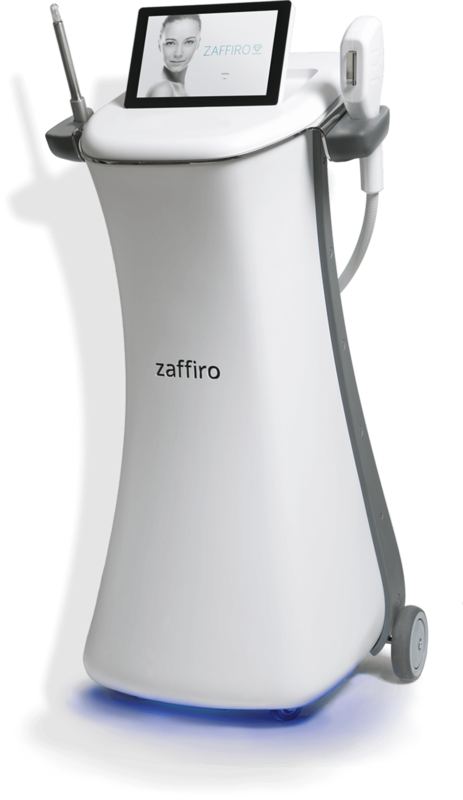 Zaffiro is the only device used in aesthetic medicine that combines infrared radiation and water peeling. This application is faster and effective way of face rejuvenation with accelerated microscopic droplets delivered on the skin. This application is faster and effective way of face rejuvenation with accelerated microscopic droplets delivered on the skin. The surface layer of skin with impurity and ageing effects are carefully removed. At the same time skin is effectively moisturized and, immediately after the first section, the skin is fresher, cleaner, tonic and ready to receive the thermolifting treatment or any other face rejuvenation treatment. This emitted radiation works on the deep layers of the skin, heating them up and causing shrinking of collagen and elastin fibres to their original length. This emitted radiation within a specific, selected range of wavelength (750-1800nm) works on the deep layers of the skin, heating them up to a temperature of 65°C and causing shrinking of collagen and elastin fibres to their original length. Contracted collagen fibres make the skin firm and tight, while contracted elastin fibres add to the skin's elasticity and flexibility. 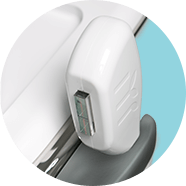 Combination of infrared technology and hydro-exfoliation for optimal results. Broad range of procedures available - both for the face and the body. Possible use by the cosmetologist. 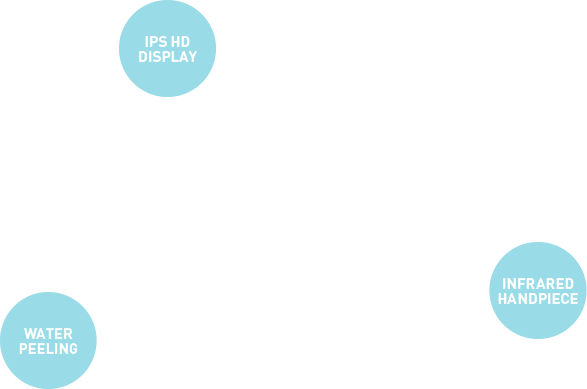 Can be combined with other procedures, e.g. laser. Immediate firming and skin-lifting effect. 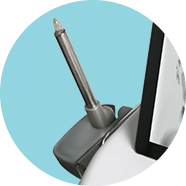 Non-invasive procedure, no recovery period needed. Suitable for use on many areas of the face and the body. Combination of skin care (hydro-exfoliation) with skin-lifting. 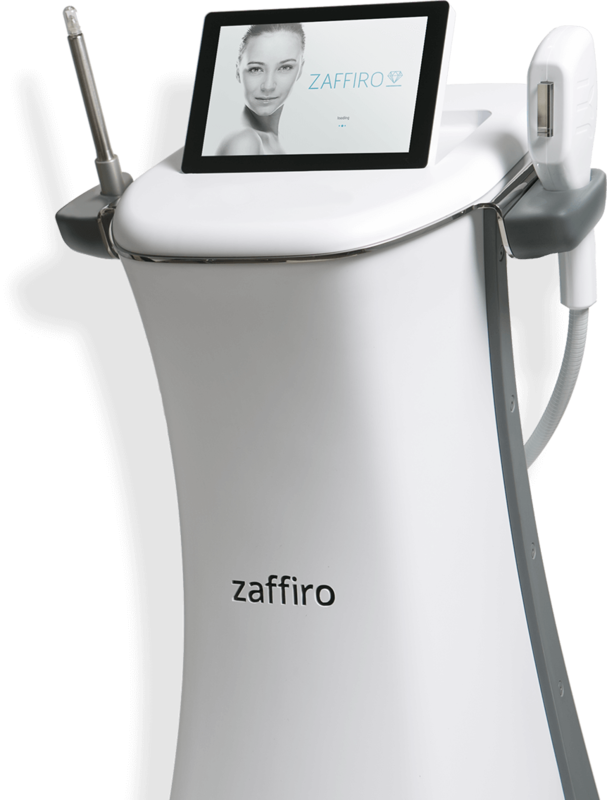 Zaffiro's treatment is the gold standard procedure to perform a non invasive and painless thermolifting for anti-aging and rejuvanation not only for face but also for many other part of the body. Formulated with a multitude of ingredients from natural plants extracts to restore and maintain skin protective barrier integrity. WATER PEELING SENSITIVE SKIN is formulated with a multitude of ingredients from natural plants extracts that help to restore and maintain skin protective barrier integrity. Soothing, calming and emollient properties of Aloe Vera, help to restore skins balance. Ascophyllum Nodosum and Asparagopsis Armata extracts maintains microcapillary integrity, soothes sensitive skin, increase skin elasticity e resiliency. The presence of Peptide helps the skin to reduce redness and reinforcing skin structure. Contains a low molecular weight hyaluronic acid, with a boosting effect on the anti-aging properties. During the ageing process, skin cells decrease their activity and epidermis loses thickness and elasticity. WATER PEELING HYALURONIC ACID contains a low molecular weight hyaluronic acid, with a boosting effect on the anti-aging properties. This highly technological hyaluronic acid better distributes, reinforcing dermal structure, improves epidermal and cell renewal and helps to increase glycosaminoglycans synthesis, epidermal elasticity, turgor and moisture. Specifically created for dark skin or uneven pigmentated skin, helping to light up skin appearance. WATER PEELING WHITENING is specifically created for dark skin or uneven pigmentated skin, helping to light up skin appearance. Formulated with innovative and safe skin-lightening agents that decrease melanin production in skin cells, helping to improve blemishes and hyperpigmentation. Melanin over production causes anti-aesthetic colorations and these advanced peptides, combined with Kojic Acid and vegetal extract, act on melanin producing and transporting enzymes, preventing age-spots and hyperpigmented areas. The formulation is enriched with arginine, a natural moisturizing aminoacid, and panthenol, a soothing agent. Specific lotion formulated for acne-prone skin, to helps to reduce acne signs and scars. WATER PEELING ACNE is a specific lotion formulated for acne-prone skin, to helps to reduce acne signs and scars. The presence of Phytic acid has light exfoliating action, purifying deeply skin and regulating sebum production. It helps to prevent acne scars. The royal jelly extract restores sebum balance in acne-prone skins. Palmitoyl Tripeptide-8 and Heptapeptide 10 help to soothe skin and prevent irritation, restoring a normal skin sensitivity threshold. Chlorhexidine is disinfectant and antiseptic. It helps to cleanse the skin and eliminates the growth of microorganisms. Specifically created to helps the growth and reinforce the hairs. WATER PEELING HAIR is specifically created to helps the growth and reinforce the hairs. Formulated with innovative natural ingredients as a cell-communicating active derived from fresh sprouts of mung bean and red clover. Its principal function is to stimulate the positive growth factors and genetic messages, working on promoting both the anagen and telogen phase. The formulation is enriched with growth factors, that stimulate cell renewal, phytic acid and carbocysteine increase mechanical strength of hair fiber and reduce breakage.